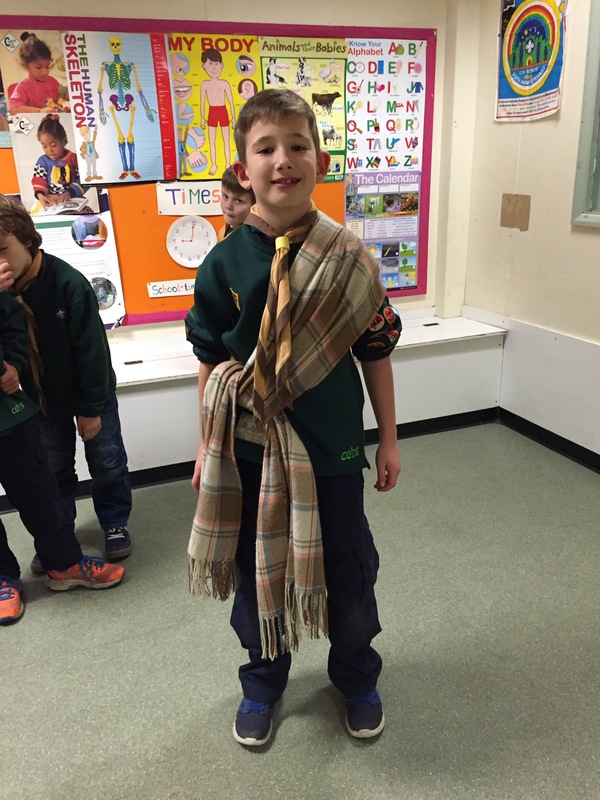 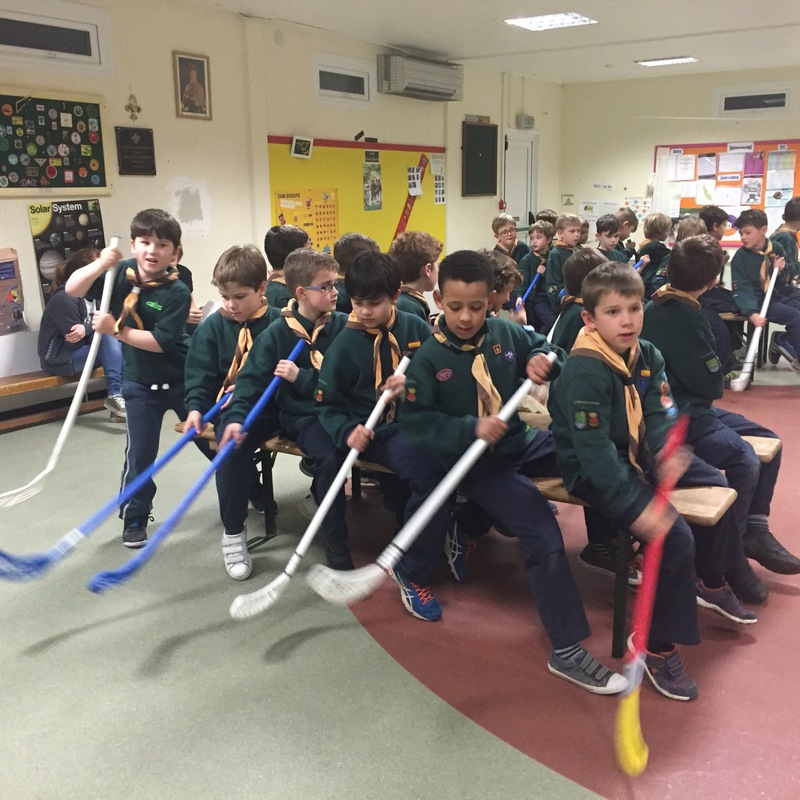 Recently the Cubs have been learning about different cultures. 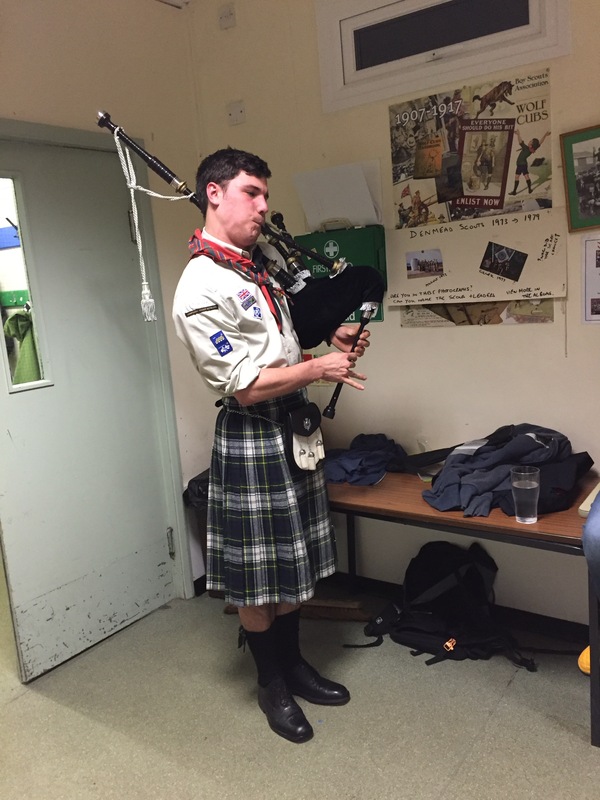 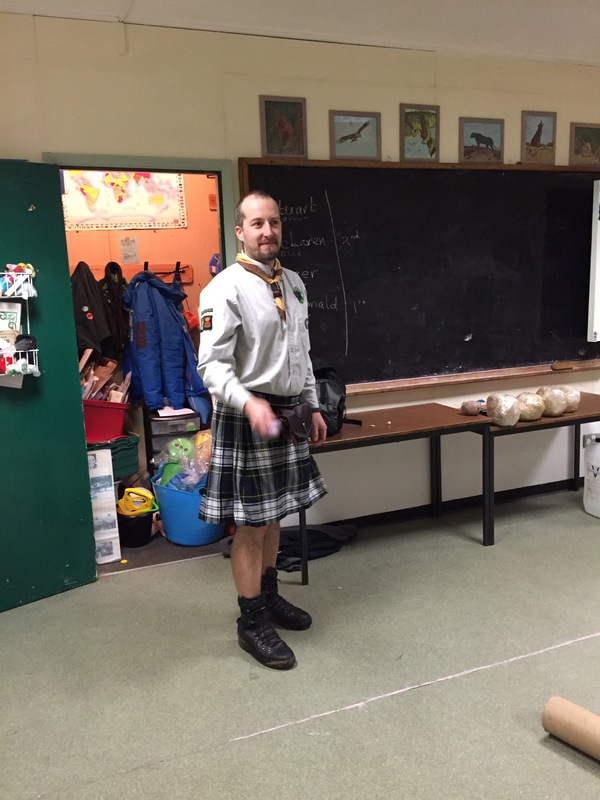 We have celebrated Burns night with our own Highland Games, trying out haggis and neaps & tatties and playing some tradional Scottish games.we even had a piper! 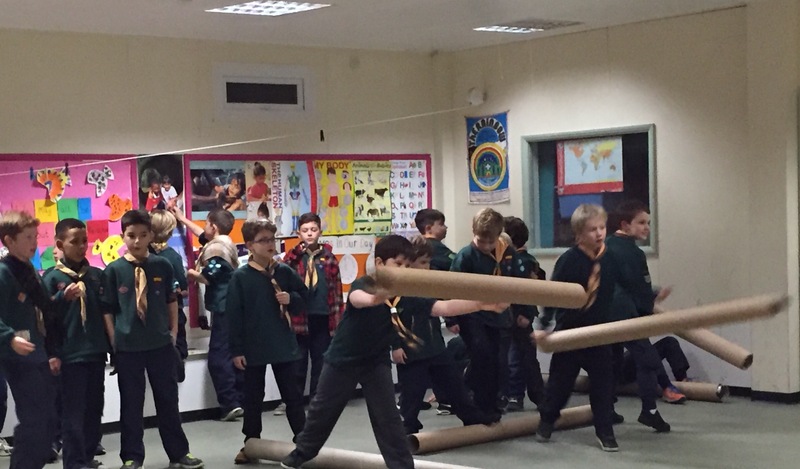 This week we travelled to China to take part in the Chinese New Year celebrations. 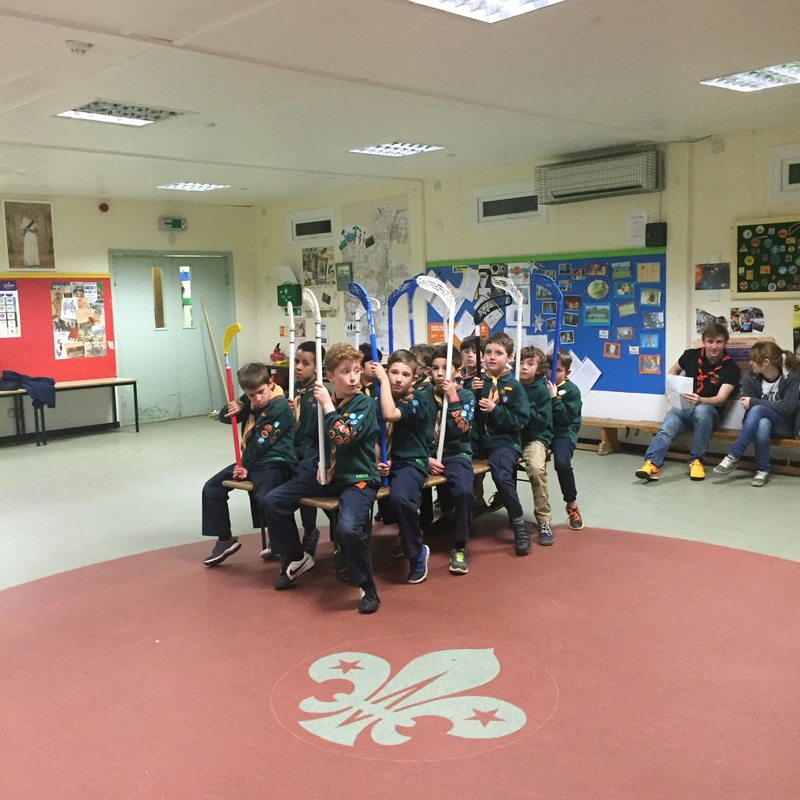 We had a go at dragon boating (indoor unfortunately), made lanterns and tried a fortune cookie. 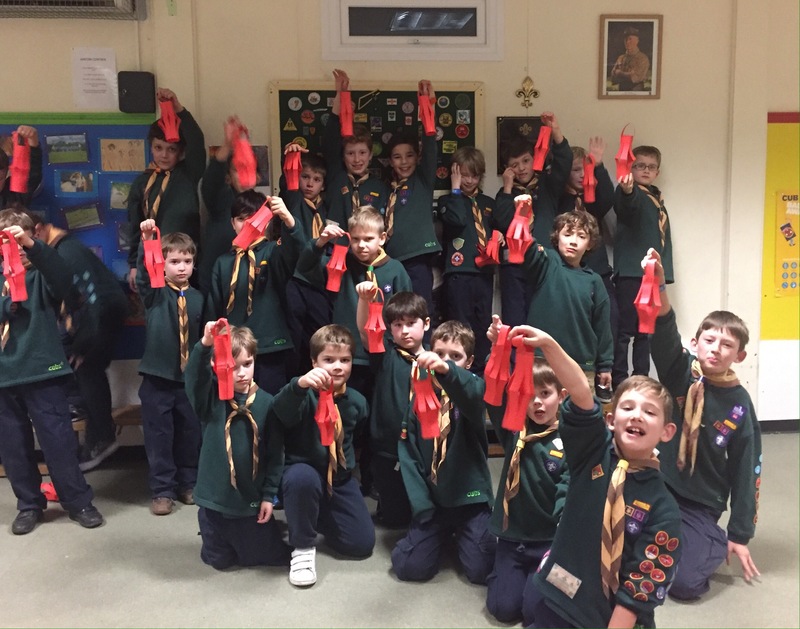 We finished off by sending up 2 traditional Chinese lanterns.